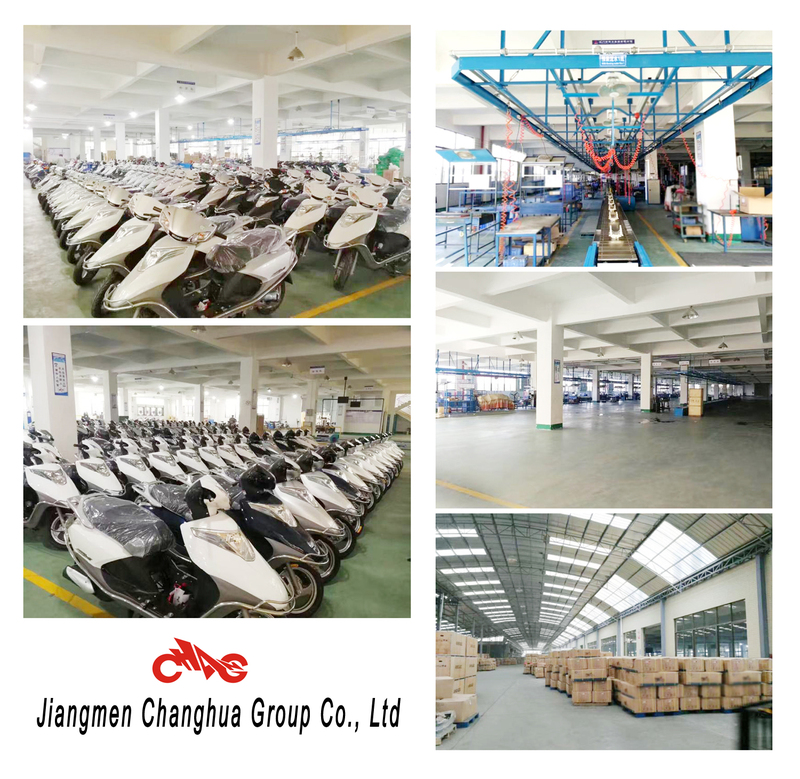 Jiangmen Hualong Gateway Motorcycle Co., Ltd is specializing in gas 125cc 150cc motorcycles, 200cc tricycles, gas 100cc scooters, engines and parts. Manufacturing and marketing high quality products with comprehensive services. 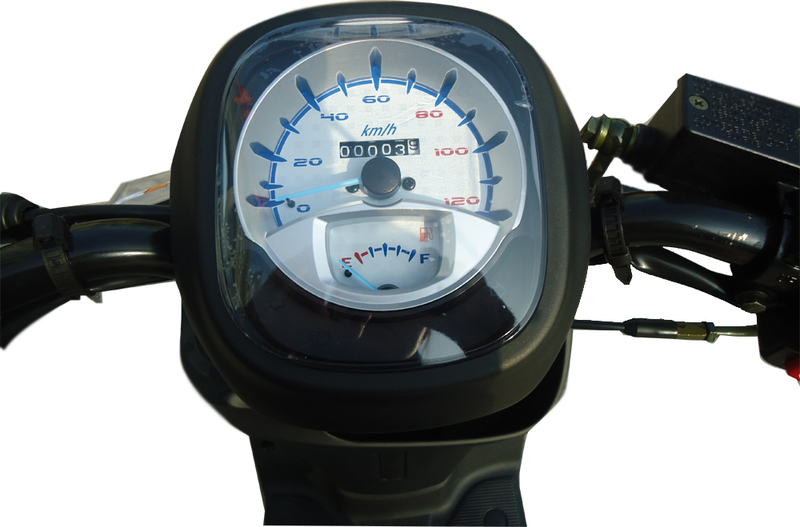 Our mainly products gas motorcycles are 125cc, 150cc and 200cc. 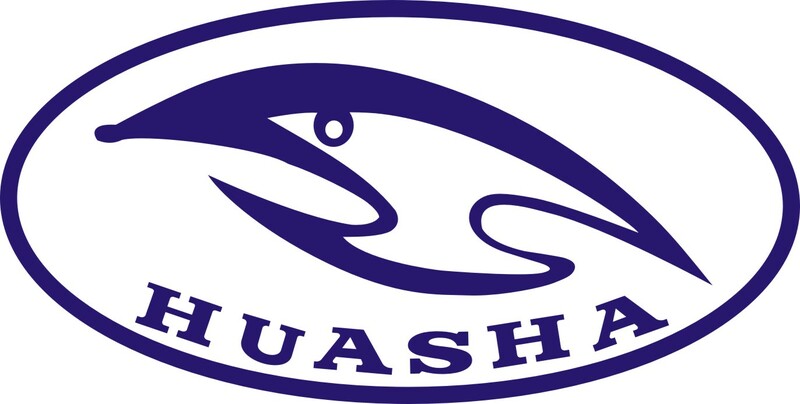 All our products are CCC,ISO9001 certified. So we have the confidence to supply customers with high-quality and high-efficiency motorcycles,scooters and tricycles. Unity, Struggle, Innovation, Seriousness. 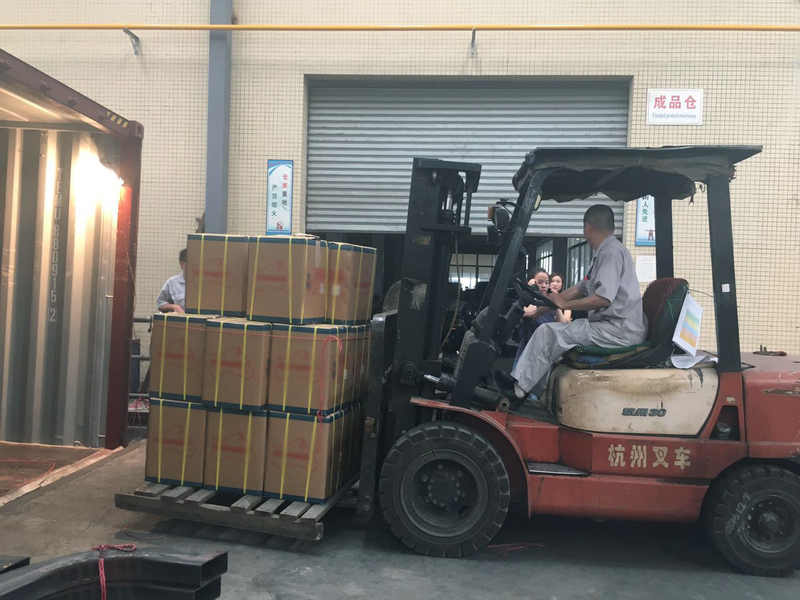 Customer satisfaction is ours marketing purposes, has extensive experience in professional sales force, and strongly good pre-sale to customers, sales, after-sales service. We can completely meet with customers requirements and cooperate with each other perfectly to win the market. 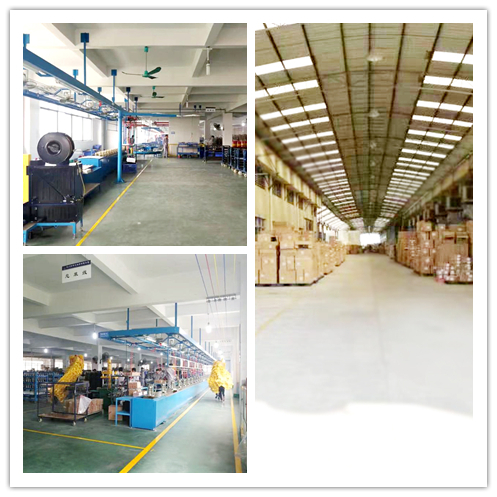 Sincerely welcome customers and friends throughout the world to our company. We strive to provide you with high quality products and best service. 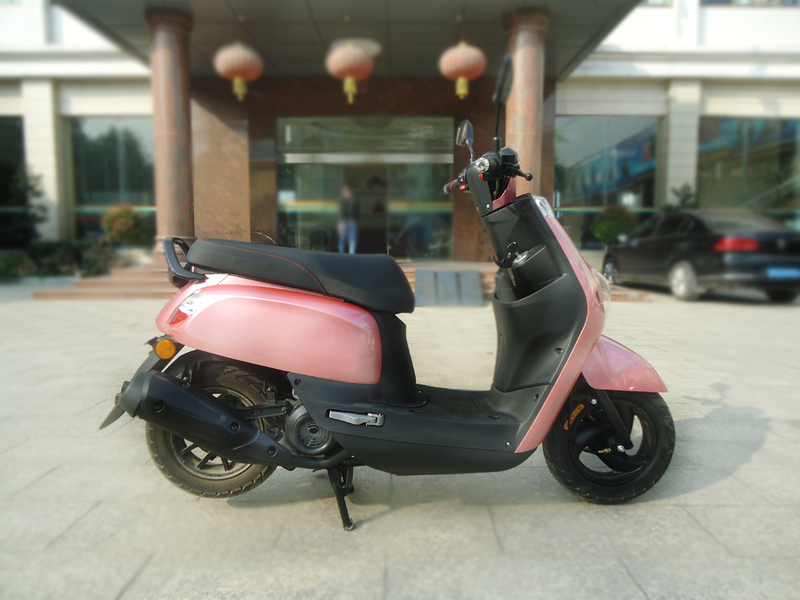 This scooter is one of the most fashion and popular style which is engine 100cc better. This 100cc engine is more powerful than GY6 125cc engine. It is very popular in our home market.Guangdong. People like it very much for its easyly driving. Lady and woman also are easy to drive it. 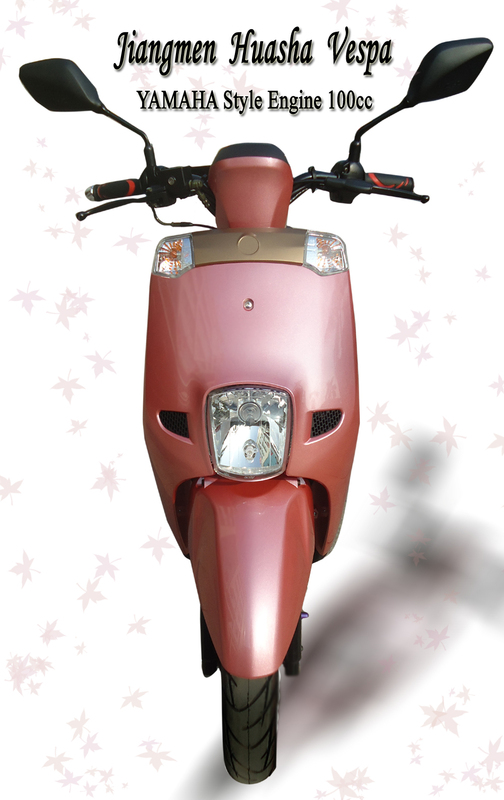 Looking for ideal 100CC Fashion 4 Stroke Scooter Manufacturer & supplier ? We have a wide selection at great prices to help you get creative. 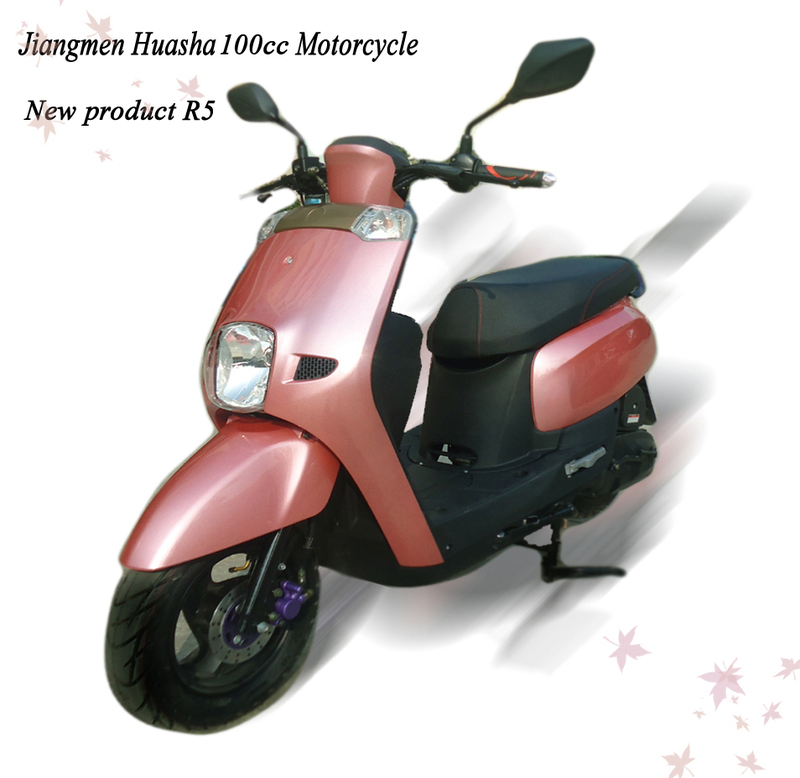 All the Single Cylinder Lady Scooter are quality guaranteed. 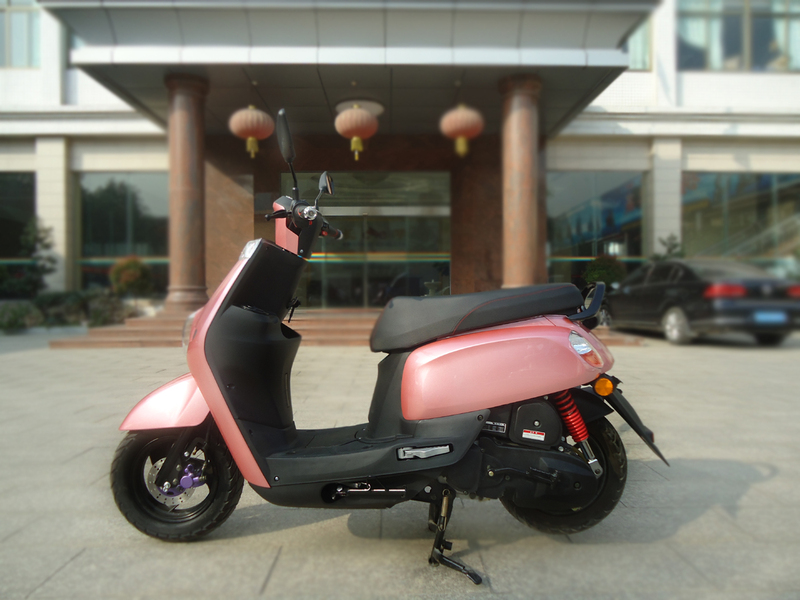 We are China Origin Factory of Air Cooled Kick and Electric Motorcycle. If you have any question, please feel free to contact us.